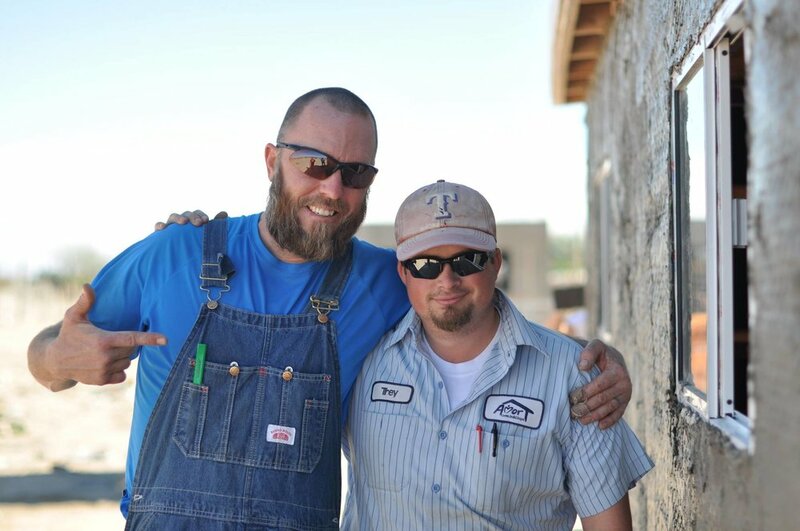 Mission Trips provide opportunities to serve people outside of the Omaha metro area. Some trips involve physical labor like cutting wood or building homes, while others provide opportunities to work with children or minister more directly to adults. Every trip is different, but the goal of each is the same: to demonstrate God's love in concrete, tangible ways to a world that desperately needs it. 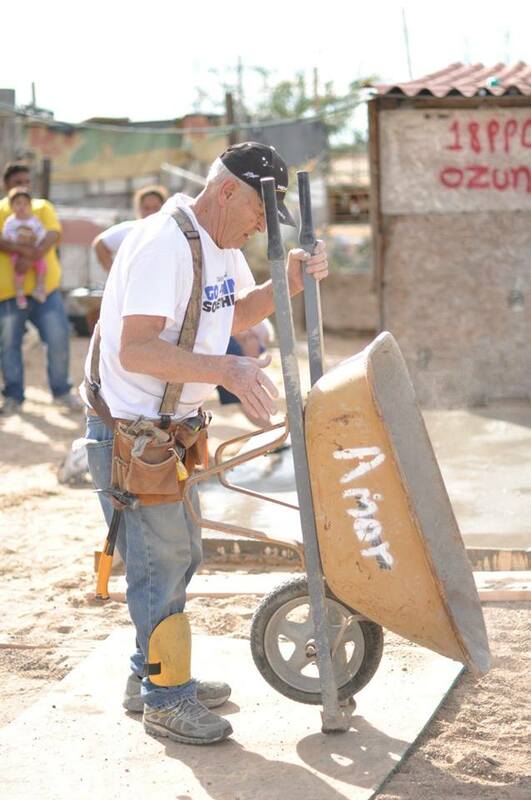 For more information regarding upcoming Mission Trips, contact Mitch Chitwood. Working with local and global partners is one more way that StoneBridge accomplishes it's mission of Sharing Christ and Building Believers. To learn how you can partner with these ministries through StoneBridge, contact Mitch Chitwood. What do they do? Mid India Christian Mission seeks to proclaim Jesus Christ throughout India and beyond. They believe in a holistic approach to ministry. Their aim is to see people transformed by the grace of Jesus Christ through their evangelistic efforts, but they also believe they must enrich people’s lives and society through education and empowerment. Why is it important? India is home to the most Unreached People Groups in the world (2,018). 3 of the largest religions in the world were founded in India (Hinduism, Buddhism, Sikhism). As a result, there is great darkness that blinds the people of India from seeing the Truth. How will the hundreds of millions of people in India hear about Jesus Christ unless someone tells them. This is why Mid India was started in 1969 and it’s the reason Mid India continues to proclaim Jesus Christ. 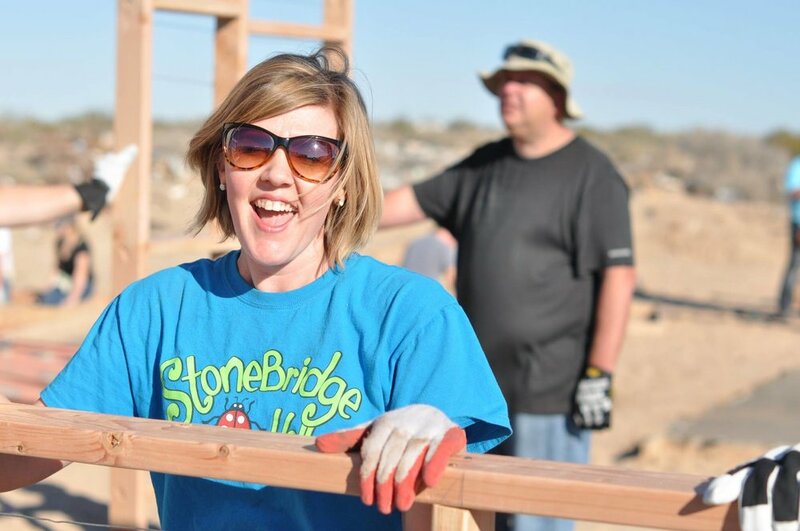 StoneBridge Connection: For more than 10 years, teams from StoneBridge have traveled with Amor to Puerto Penasco, Mexico to build houses and connect with the families and neighbors where the houses have been built. Make plans to join the next team! What do they do? For the last thirty years, Amor Ministries' main purpose has been to provide adequate housing for needy families in order to keep families together! Amor Ministries does more than just make life easier for a family in need. They open hearts to truly see the grace and love of Jesus by providing security, safety, and stability. 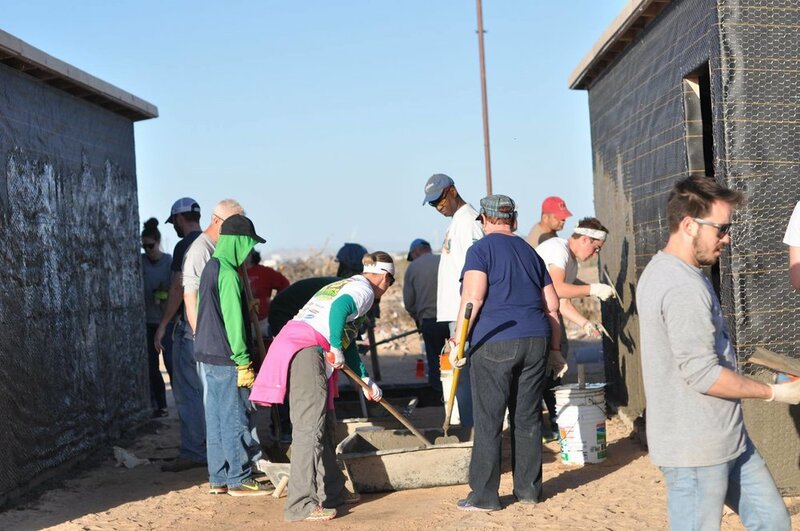 Amor supplies materials, staff and connections with local churches to provide the guidance and tools for volunteer groups to build a two-room home in a matter of three or four days. 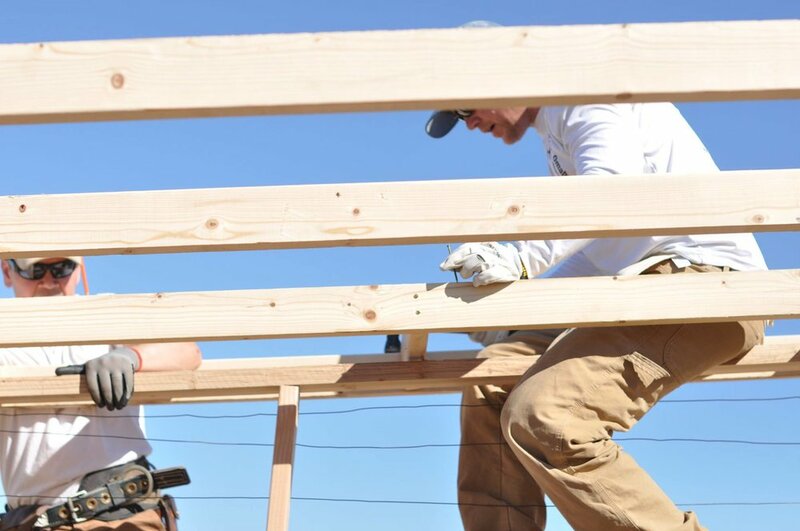 In 30 years, over 16,000 homes have been built and numerous lives changed. There are 21.5 million housing units and 22.3 million households. Over 4.5 million Mexicans live in substandard housing. StoneBridge Connection: In 2014, StoneBridge raised over $80,000 for their annual Christmas offering. That offering went to fully fund a church plant in Santa Elena, Ecuador. Members of the StoneBridge family then went on to sponsor all of the available children in that church through Compassion International. What do they do? Compassion International is a child-advocacy ministry that pairs compassionate people with those who are suffering from poverty. The ministry releases children from spiritual, economic, social, and physical poverty. The goal is for each child to become a responsible and fulfilled adult. Why is it important? All Compassion-sponsored children have the opportunity to develop their God-given potential and be released from the poverty that has trapped their families for generations. ongoing Christian training through a local church. educational opportunities to defeat illiteracy. key life skills training and vocational programs to provide a brighter future. health care to prevent and fight disease and sickness. supplements to protect against malnutrition. recreational activities to development self-confidence and social skills. protection from crime, violence and danger. For more information: Visit Compassion International's website. 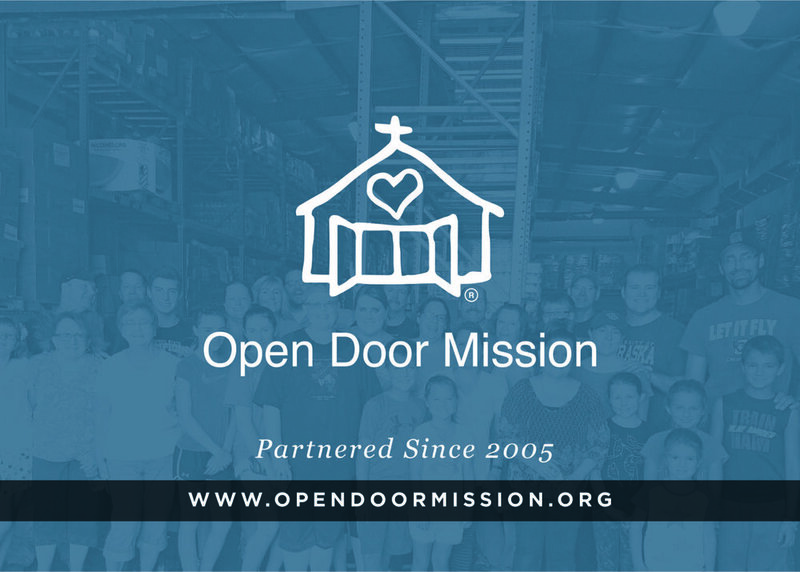 StoneBridge Connection: StoneBridge has partnered with Open Door Mission financially and through serving monthly at the Open Door campus. What do they do? Open Door Mission is a Gospel Rescue Mission founded in 1954 committed to breaking the cycle of homelessness and poverty. Each day, Open Door Mission’s campus offers 816 safe, shelter beds to homeless men, women and children, serves over 2,000 hot, nutritious meals and provides preventive measures to more than 275 people living in poverty. Why is it important? Open Door Mission is a Gospel Rescue Mission providing long-term solutions and programs that break the cycle of homelessness and poverty. It’s program focus is equipping Omaha men, women and children with the needed tools to become self-sufficient and independent in their community. For more information: Visit Open Door Mission’s website at www.opendoormission.org. StoneBridge Connection: StoneBridge has been a supporter of Nebraska Christian College for many years. Many of our pastors, including Senior Pastor Mark Chitwood, are graduates of NC. • More churches are closing than are being planted. NC believes that the local church is the hope of the world, and that she needs great leaders like never before. Nebraska Christian’s focus, now more than ever, is one thing: creating church leaders.